Duracell Quality Assurance exceeds the requirement of the ISO 9000 standards, and specifies the highest quality of raw materials, rigorous testing and inspection of performance and energy usage. Every single Duracell battery is quality-checked before leaving the plant to ensure maximum performance. Duracell’s superior alkaline batteries are free of any heavy metal. Get long-lasting, reliable power for the devices your business uses most. 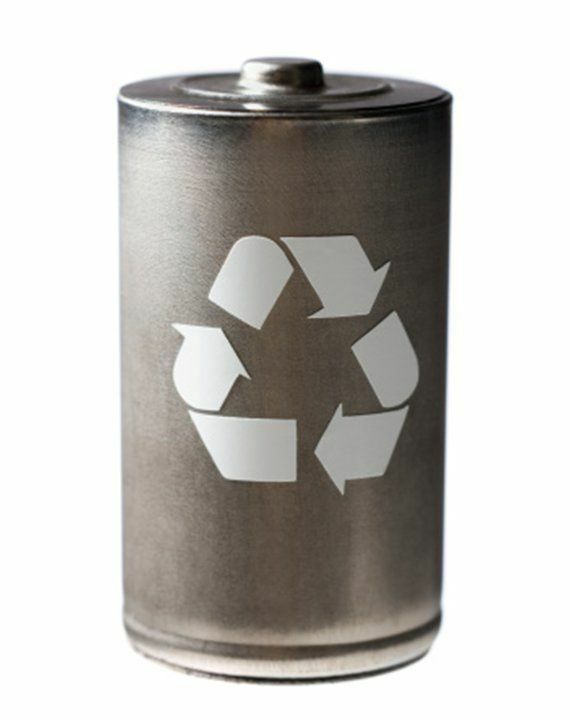 CopperTop batteries contain no added mercury and are rated for reliable operation in extremes from -20°C to 54°C. They are guaranteed for up to 10 years storage. The efficient power choice. Economically packaged in bulk for professional applications, the Procell line is designed for efficiency. Manufactured to strict specifications, they meet the highest standards of durability and longevity. 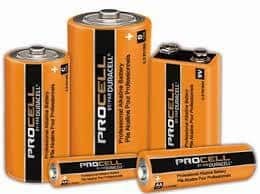 Guaranteed fresh for 7 years, all Procell batteries contain no added mercury and are rated for reliable operation in extremes from -20°C to 54°C.